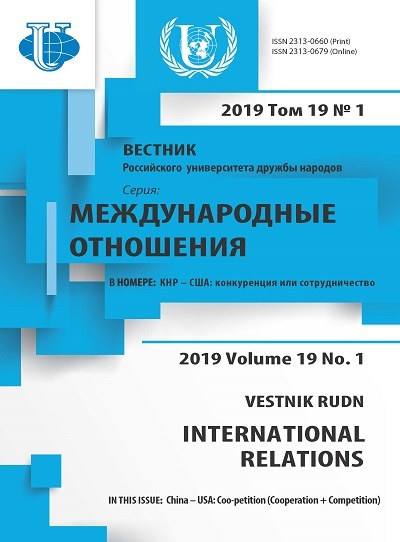 The article considers the significance of teaching the course of history as a means, that can influence the integration process in CIS countries. It is noted that the studying of traditions and culture of the host country helps them to adapt to Russian social life. Besides, it is emphasized that the general historical knowledge creates the condition for overcoming ethnic and cultural barriers and it becomes one of the spiritual factors of Eurasian integration. 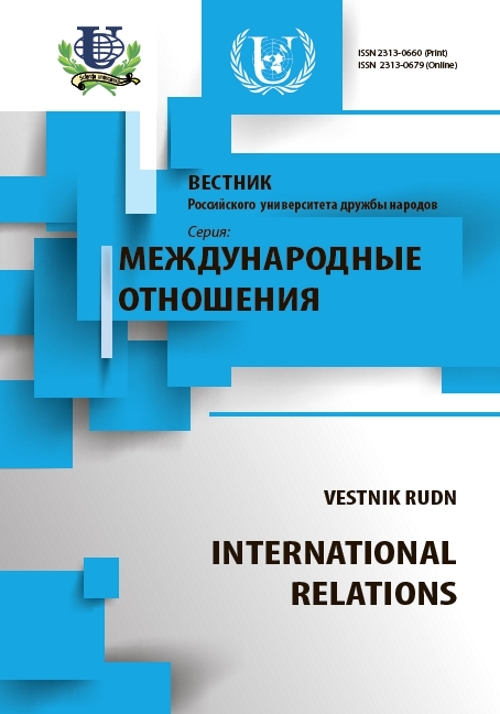 Particular attention is paid to the content of the course in which specific historical examples show that Russia was founded and developed through the unity and interaction of different nations, traditions and cultures. integration, localism, ethnic and cultural isolation, migrant workers, course of Russian history, adaptation, syllabus, historical traditions, national culture, CIS countries. Copyright (c) 2014 Арсланов Р.А.